As simple as it may seem to some, the acronyms DUI and DWI confuse many people with their meaning. However, their basic meanings are as explained here. DUI stands for Driving Under Influence while DWI stands for Driving While Intoxicated. However, if you have heard terms like drunken driving, drinking and driving, operating under the influence, drunk driving or impaired driving then they have similar meaning to the two above-mentioned terms. Continue reading along for general information about these special terms. There is particularly no logical difference between the two acronyms. The difference, however, comes in the wording of the acronyms. Some differentiate the two depending on the level of alcohol intoxication of the driver. DUI is associated with a lesser degree of intoxication and thus carries a lesser penalty if the offender is convicted in a court of law. Conversely, DWI is associated with a higher alcohol intoxication level, which is usually measured when the offender is arrested. With the help of a defense attorney, some states allow DWI charges to be reduced to the lesser DUI charges. Special factors must come into play before the weightier DWI charges are reduced to the lesser DUI charges. Judges could consider whether it was the first time the offender committed the offense. Sometimes, if the person shows remorse for their actions and the intoxication level happens to be lower than the prescribe limit then the judge may consider reducing the charges. You risk a ticket if you find yourself on the wrong side of the DUI/DWI law. However, how do you safeguard yourself from such a misfortune? Well, you can make sure your Blood Alcohol Content, BAC, is below the limit stipulated by the law, if you have to operate under the influence. It is important to note that all 50 US states have set 0.08% BAC as the limit measure that can guarantee you get a ticket. This however applies to adults. 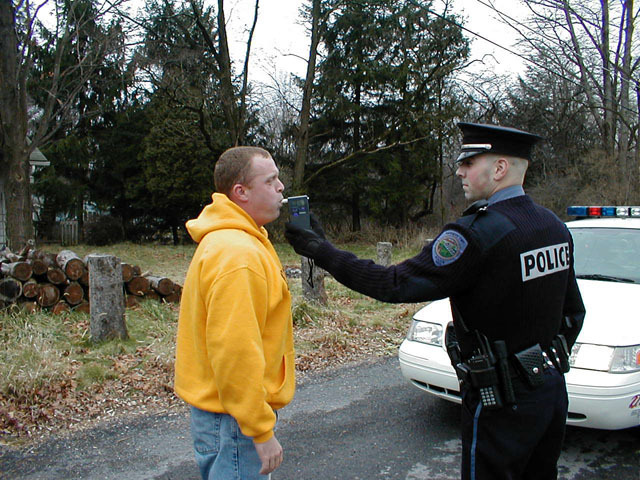 However, for persons below 21 years, this law tolerates a zero limit of BAC. It therefore follows that it is against the law to drive a motor vehicle, operate certain types of machinery if you have BAC of or above the prescribed limit. When and if one breaks the DUI/DWI law, they could get a revocation of their driving license, a procedure that follows their conviction in a competent court of law. At least that is the tradition this law follows. However, an administrative license suspension will be followed when the suspect refuses to take the BAC test. As it is carried out immediately, it is interesting to note that this procedure is more effective than any other post conviction prohibitions. Well, much information on DUI and DWI laws is at the public domain in most parts of the world than can be found in Africa. In fact, nothing regarding these specific laws can be found. Can it be said that Africa has many issues to deal with other than drunken driving and related laws? Well, this is a green area for lawyers and DUI & DWI attorneys to explore as the continent becomes aware of the seriousness of DUI and DWI laws. The good news is that specialists in this niche are available and they can be contacted for more informed decisions whenever there is need for such.